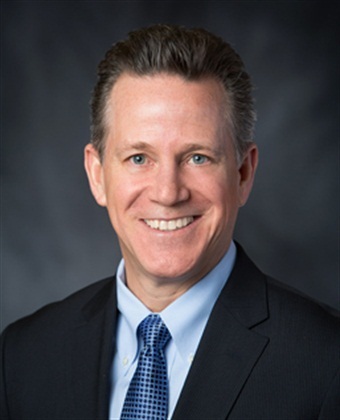 Denver’s Regional Transportation District (RTD) board of directors unanimously approved entering into contract negotiations with Dave Genova as its new GM/CEO. Genova has served as the interim GM/CEO for RTD since April. 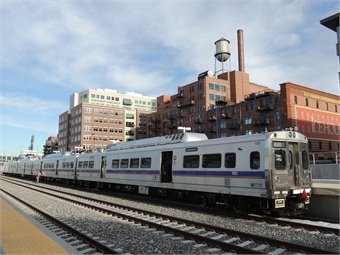 He has been with RTD for more than 21 years, serving as the assistant GM, safety, security and facilities, for the past eight years. In that position, his responsibilities included overseeing safety certification for rail line openings and the renovated Denver Union Station. Genova is a nationally-recognized industry leader serving on several national committees including: an appointment by the U.S. Secretary of Transportation to the U.S. DOT Federal Transit Administration Transit Rail Advisory Committee on Safety; Immediate Past Chair of the American Public Transportation Association’s Rail Safety Committee; and the Transportation Research Board’s Transit Safety and Security Committee.